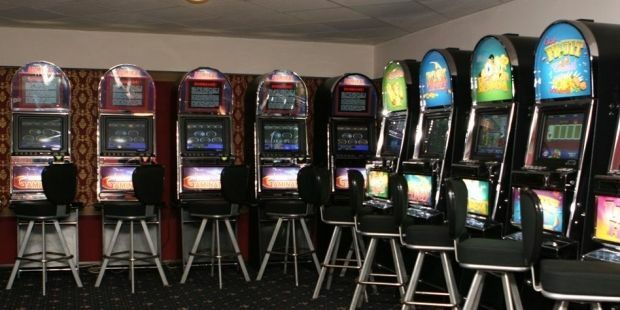 Kyiv Prosecutor’s Office together with the police have halted the illegal activities of 30 gambling clubs operating in practically all of the districts of the capital, UNIAN has been told by the press service of the Kyiv Prosecutor’s Office. The managers of the network, which operated under the King logo, pretended that it was connected to the state lottery. A total of 180 policemen took part in the operation to smash the network, simultaneously carrying out 32 raids. The police confiscated nearly 1,000 pieces of gaming equipment, the press service said. In addition, two computer server rooms were discovered. According to the latest information, the communication rooms were linked to a main server located in Moscow, Russia. Police said they have launched a criminal investigation into the gambling ring under Part 1 of Articles 203-2 of the Criminal Code of Ukraine (the gambling business). In October alone, prosecutors together with the capital’s police managed to halt the activities of over 60 illegal gambling establishments. One-and-a-half thousand items of gaming equipment were confiscated, including slot machines, computers and other equipment. As UNIAN reported earlier, there has been a ban on the gambling business in Ukraine since 2009, but the business has continued operating in the shadows. Critics of the ban say the state no longer has any control over the business, and has lost out on the budget revenues that the business could have generated.